Launched by Taylor & Francis in 2015, Sound studies aims to provide a forum for emergent ideas, theories, and topics, but it is also committed to an ongoing dialogue with some of the field’s rich legacy in areas such as soundscapes, sound art, film music, histories of listening, the tensions and synergies of sound and vision, and many others. The editors also hope to initiate a broader conversation about sound across multiple geographic, social, and cultural spaces, and about how sound travels across such spaces, facilitating the formation of new communities and alliances in some cases while also creating new boundaries and distinctions in others. Below, Matthew Herbert’s Foreign bodies, which is discussed in one of the articles in the inaugural issue—the recording assembles its sonic palette out of digestive gurgling, blood, toothbrushing, popping joints, handclaps, speech, non-verbal vocalizations, and singing. Launched by Aarhus Universitet in 2011, SoundEffects: An interdisciplinary journal of sound and sound experience is a peer-reviewed online journal that brings together a plurality of theories, methodologies, and historical approaches applicable to sound as both mediated and unmediated experience. The journal primarily addresses disciplines within media and communication studies, aesthetics, musicology, comparative literature, cultural studies, and sociology. 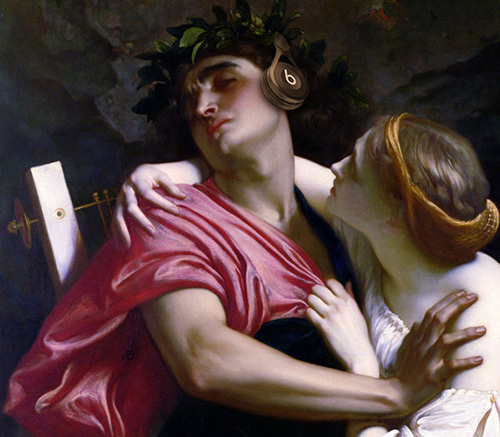 To push the border of interdisciplinary sound studies into new areas, it also encourages contributions from disciplines such as psychology, health care, architecture, and sound design. 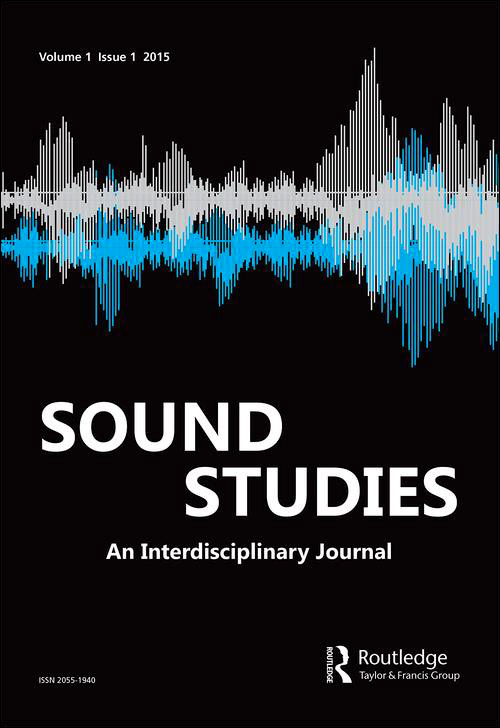 As the only international journal to take a humanities-based interdisciplinary approach to sound, SoundEffects responds to the increasing global interest in sound studies. Cows respond strongly to changes in the muted, subliminal strata of the cowshed soundscape; the elimination of such sounds, or their masking through music and other designed sound foregrounds, causes pronounced disturbances in the animals’ physiology and behavior. 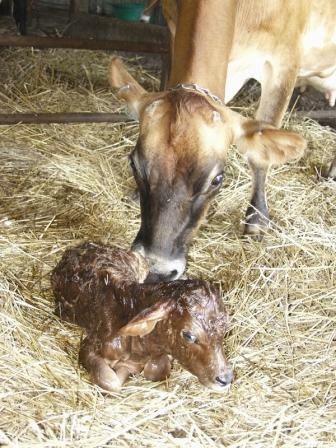 A positive soundscaping for cowsheds must take advantage of the subjective implications of sounds such as the first moo of a newborn calf, which carries the strongest psychological impact even if it cannot be described as aesthetically beautiful. This according to “The blessed noise and little moo: Aspects of soundscape in cowsheds” by Maru Pöyskö, an essay included in Soundscapes: Essays on vroom and moo (Tampere: Tampereen Yliopisto, Kansanperinteen Laitos, 1994). Below, a newborn calf demonstrates the little moo.